Debra Burgess-LimAlso known as the Oriental small-clawed otter, is the smallest otter species in the world. Its paws are a distinctive feature, its claws not extending beyond the fleshy end pads of its partially webbed fingers and toes. 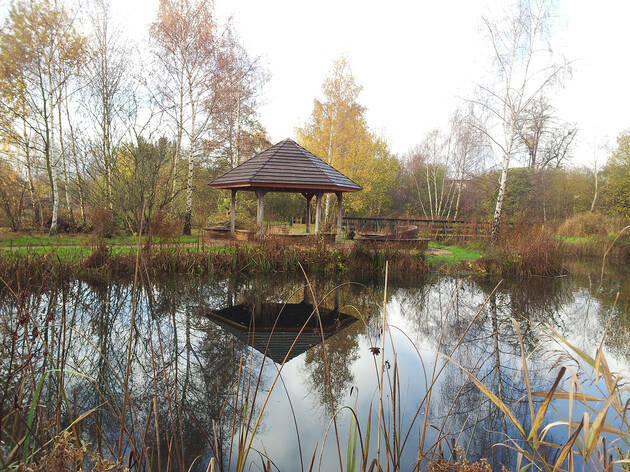 The London Wetland Centre is a 105-acre city wildlife area created by the Wildfowl and Wetlands Trust in the year 2000. 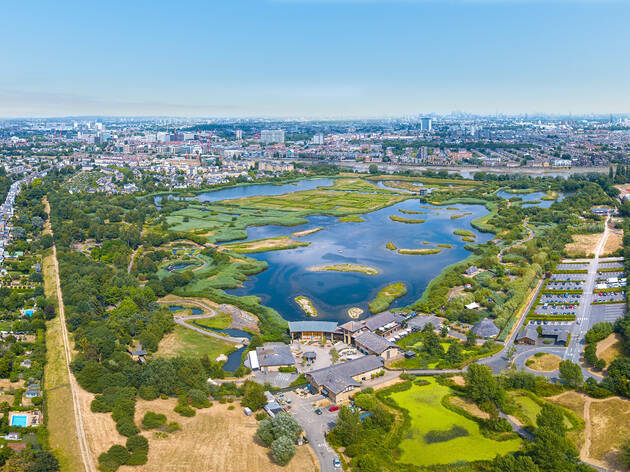 The four disused Victorian reservoirs tucked into a loop in the Thames have been softened by landscaping and weathered by nature to become an extensive landscape of lagoons, islets and pastures. At intervals along the serene walkways are hides where you can perch on a bench, push open a small window and gaze at all manner of birds up close through your binoculars – kingfishers, falcons, herons, sandmartins and sparrowhawks are some of the species spotted here. 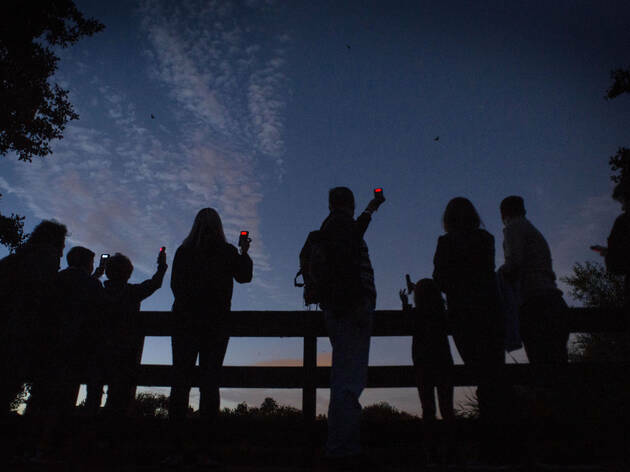 The centre offers all sorts of other entertainment for all ages including guided walks and courses for those who want to learn more about the birdlife or the flora, bat-spotting walks, wildlife photography courses and pond-dipping sessions. There are lots of places to picnic and a café with an outdoor terrace. 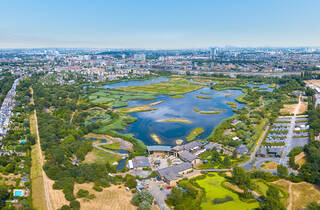 The London Wetland Centre is a 105-acre city wildlife area created by the Wildfowl and Wetlands Trust in the year 2000. The four disused Victorian reservoirs tucked into a loop in the Thames have been softened by landscaping and weathered by nature to become an extensive landscape of lagoons, islets and pastures. 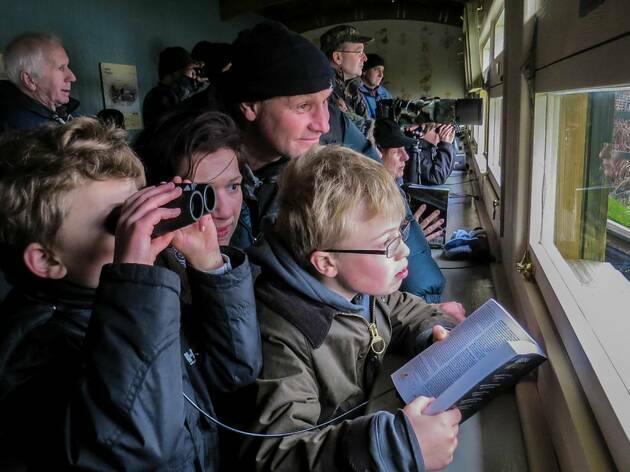 At intervals along the serene walkways are hides where you can perch on a bench, push open a small window and gaze at all manner of birds up close through your binoculars – kingfishers, falcons, herons, sandmartins and sparrowhawks are some of the species spotted here. 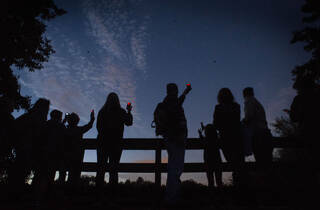 The centre offers all sorts of other entertainment for all ages including guided walks and courses for those who want to learn more about the birdlife or the flora, bat-spotting walks, wildlife photography courses and pond-dipping sessions. Great place to visit on a Sunny day (bird enthusiast or not) for families or adults alike. We drove and the parking is free with plenty of space, but it is walk-able from Barnes and has a bus stop outside. There are two routes to take and you are given a map so you don't miss anything. Fantastic views across the lakes with an abundance of wildlife, from birds to ducks otters and insects, it really is a lovely day out taking in the views. The price is a little steep but i think if you plan well enough ahead and take advantage of the free talks and tours this will make it feel a little more justifiable. Overall lovely day out and a hidden gem! My parents went and loved it despite mentioning every other sentence was complaining about the price.... So I decided to go see it myself. Very easy to get to from Clapham Junction and you can use Oyster to pay and jump off at Barnes. The centre isnt far from the station. We paid £12ish but opted to not pay the gift aid. We thought it was steep but thought we would see what we could get for our money. 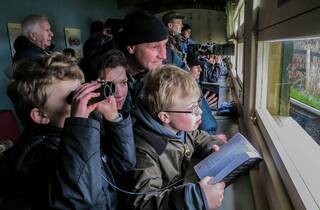 We did a tour of the south side by ourselves and went to the look out tower and the hides. 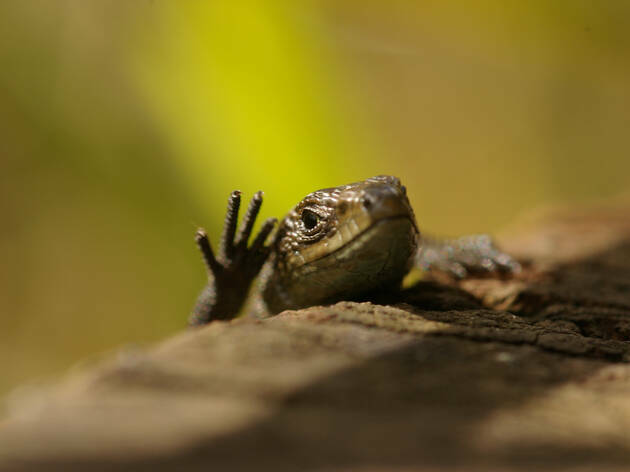 Really great to just walk about and spot things. The thing that made it worth £12 was the free tour of the west side. Really informative guy called James who is clearly passionate about the birds. 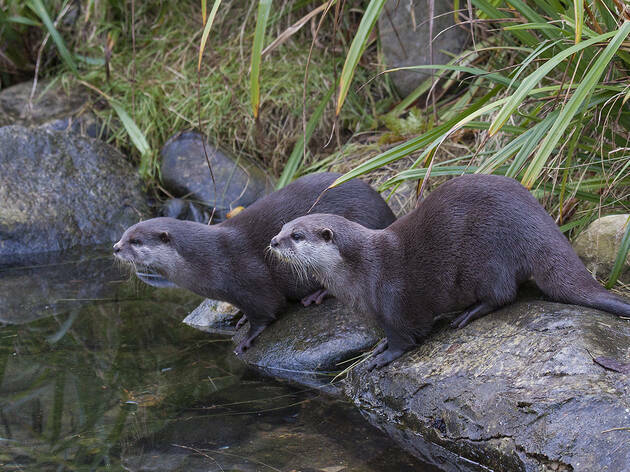 We also went to see the otters being fed at 2pm, again they had a lady chatting about the otters whilst feeding them shrimp and a crab each. We noticed theres a lot of babies in designer buggies being taken around by fathers and a few bird watchers. We didnt fall into any of those categories but enjoyed it all the same. I loved it and its a very cool place to visit if you want something a bit different. A great day out – especially if you have kids. It’s a fabulous place to visit on a sunny day. 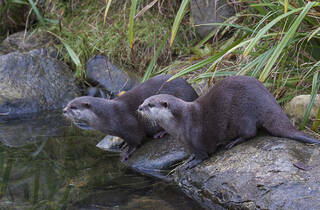 Watch the otters play, look out for the unique birds, admire the landscape and vegetation. It’s amazingly peaceful and relaxing. There are also a bunch of interactive displays and talks throughout the day if you need to keep the little ones entertained. Worth the detour! This is sort of interesting if you're in the area, but it's not worth a special trip out. The best part is the little sheds set up to facilitate birdwatching. It's a very voyeuristic setup. There's also a rotting fake seal carcass for some reason, so clearly somebody there has a sense of humour. 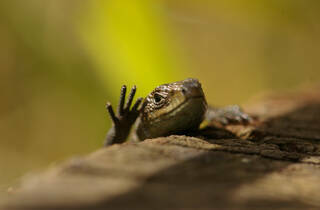 I've lived near the Wetland Centre for years so not quite sure why I only went for the first time a few weeks ago. We had a great time. The weather was amazing so we didn't venture in to see all the indoor stuff but friends have said there's loads for kids to do even in the rain. Feels amazing that you're still London when you walk round and it was bigger than I thought. One of the highlights was the pond area where there are a whole load of nets for children to use in the ponds scooping out little insects etc - my daughter (and husband!) loved it.